We catch up with one of our former LEAD Scholars. WHEN I GRADUATED FROM U-M IN 2015, I was unsure of my long-term professional goals, but knew I wanted to be in Detroit. I now work as a development associate at The Platform, a real estate development firm founded in February 2016 with the goal of rebuilding Detroit. I wake up every morning excited that I can help my favorite city grow while also learning a tremendous amount about real estate. For that, I have the Alumni Association’s LEAD Scholars Program to thank. LEAD’s financial assistance allowed me to graduate debt-free from the LSA Honors Program. That, in turn, allowed me to venture into the world of Detroit real estate. I am currently in the process of purchasing a duplex on the west side of the city with another U-M alumna. Obtaining a mortgage in the city is challenging, but obtaining a loan while burdened with student debt is nearly impossible. Though the home-buying process has taken longer and been far more complicated than I ever anticipated, it has also provided me with an invaluable experience. I now have firsthand knowledge of the marketplace. My own path to purchasing will be useful as I aspire to be a socially just real estate developer for others. Without the LEAD staff’s guidance, I never would have made the connections that led to my current job. At the 2015 LEAD Spring Celebration, I enjoyed a conversation with U-M Vice President for Development Jerry May. Through the networks Jerry shared with me, I met a real estate developer and adjunct lecturer at the Ross School of Business named Peter Allen. In addition to teaching MBA classes in real estate, Peter teaches “Real Estate Essentials,” a course for Detroit residents at the U-M Detroit Center. It was in his class that I won first place for my individual-term project and caught the attention of Dietrich Knoer, an adviser to the course and one of the principals at The Platform. 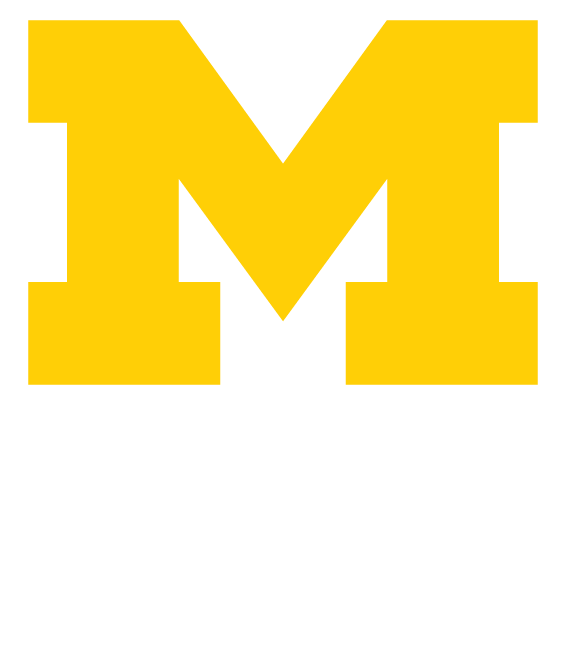 Learn more about LEAD Scholars at umalumni.com/LEAD.